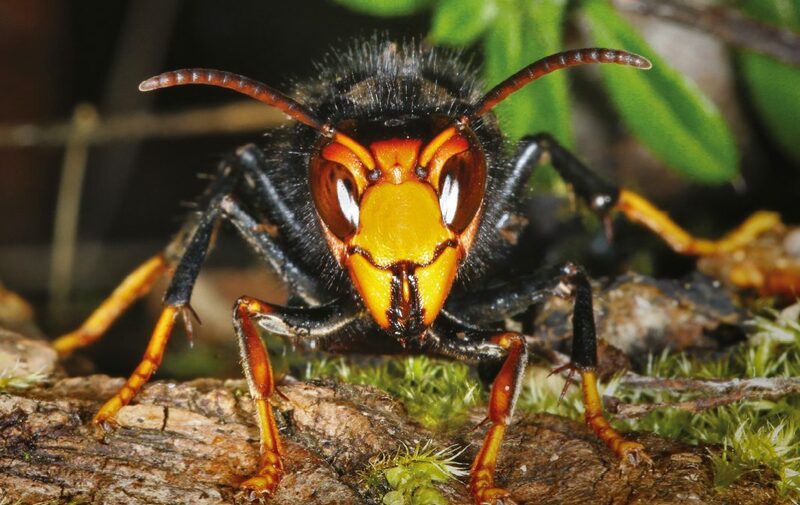 The National Bee Unit has confirmed a sighting of the Asian hornet in the Bury area of Lancashire. It was spotted by a member of the public in an item of food, which has since been traced back to Boston. Bee inspectors from APHA National Bee Unit will be carrying out surveillance and monitoring in a 1-2 km radius around the initial sighting. Additional monitoring and surveillance will be carried out in the Boston area where the item of food was grown. Error: Error validating access token: Session has expired on Sunday, 17-Feb-19 03:23:39 PST. The current time is Thursday, 18-Apr-19 21:25:45 PDT.